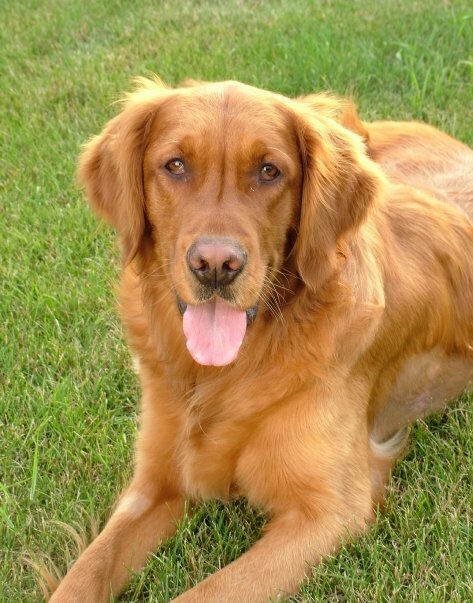 Golden retrievers, their owners, and their veterinarians, are being recruited to participate in the Morris Animal Foundation’s study to improve the health of future generations of dogs. According to the nonprofit organization, 3,000 dogs will be enrolled within the next 2 years to be a part of the Golden Retriever Lifetime Study. This is the largest and longest observational study ever to be conducted in hope of gaining better understanding of the genetic, nutritional, and environmental risk factors for cancers and other canine diseases. In order to participate, dogs must be healthy and less than 2 years of age. Participants are asked to commit to the study for the dog’s full life. Michael Guy, DMV, PhD, is the director of the study. He says, in order for dogs to be considered, they must first complete a comprehensive screening process. In addition, dog owners will fill out a questionnaire addressing the pet’s history including diet, reproduction, travel, and environment. Once accepted, laboratory tests and physical exams will be performed annually. So far, the study has received a positive response along with significant support from sponsors including the Morris family, the Blue Buffalo Foundation for cancer research, Hill’s Pet Nutrition, Petco, Pfizer Animal Health and VCA Antech. Project donations have collectively reached over $18 million. Anyone interested in participating should visit www.CanineLifetimeHealth.org to register. *VVC Note: As of August 2015, this study is full.